Why do you need an Occupational Health and Safety Management System (OH&SMS) ? The objective of the Health and Safety at Work Act 2015 (HSWA) is to promote the prevention of harm to all people at work, and others in, or in the vicinity of, workplaces. The HSWA applies to all New Zealand workplaces and places 'duties' on the Officers of the PCBU (business) e.g. directors, board members, trustees, chief executives; Workers, and Other persons who are in a position to influence, manage or control hazards and risks. 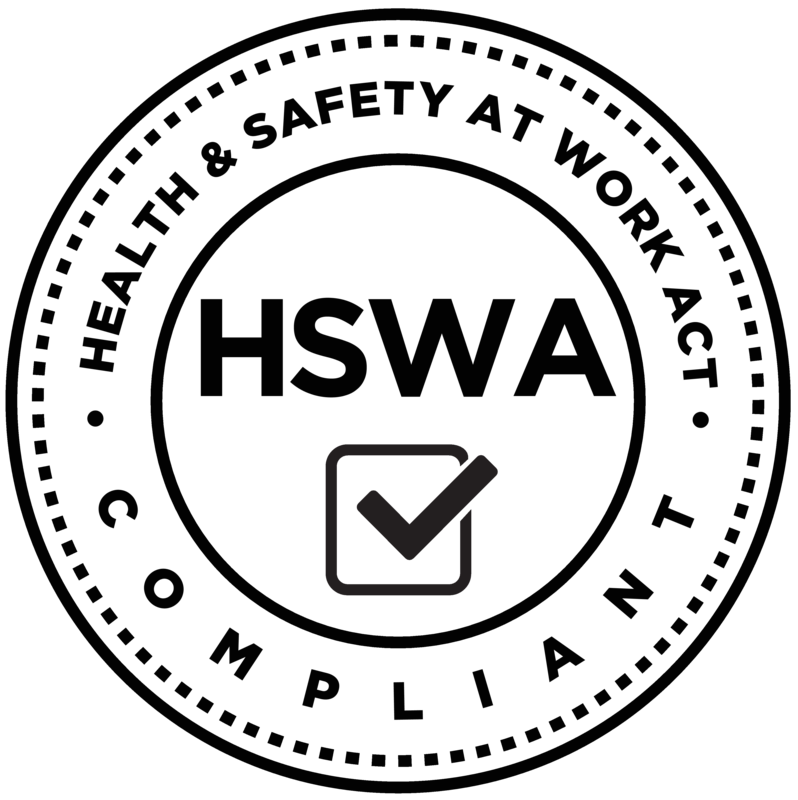 The emphasis of the HSWA is on the 'systematic management' of reducing risk to health and safety in the workplace. 1. Creating a safe, low risk workplace. 2. Reducing the risk of injury. 4. Reducing other costs associated with injuries such as replacement labour/overtime and lost time costs. 5. Reducing worker sick days through work-related injury (downtime). 6. Increasing worker, client and customer satisfaction and loyalty. 8. Improving productivity through systemisation of processes. 9. Reducing compliance costs for your PCBU. 10. Making it easier to IDENTIFY the Hazards/Risks. 11. Making it easier to ASSESS the Risks. 12. Making it easier to CONTROL the Hazards/Risks. 13. Making it easier to MONITOR and REVIEW the Hazards/Risks. 14. Making it easier to train and supervise your workers. 15. Helping your PCBU fully comply with the Health and Safety at Work Act 2015 (HSWA), and supporting Regulations. Having in place a fully compliant, fully functioning Occupational Health and Safety (OHS) Management	System for your PCBU (business) is not optional, it is a legal requirement for all PCBUs to have a system. You only have four options. Which one are you going to choose ? Wrong choice - You have 'duties' to fulfil under the Health and Safety at Work Act 2015 (HSWA), and by doing nothing (or not doing it properly), you are breaking the law. Also, if a WorkSafe New Zealand inspector happened to visit your workplace, there would be a strong possibility of either getting served an infringement notice, an improvement notice, and/or a prohibition notice; or getting an instant fine; or being prosecuted. Why take the chance and why put your PCBU (business) at risk, by doing nothing (or not doing this properly). When it comes to Health and Safety, doing nothing (or not doing it properly) is not an option that you want to take ! Wrong choice - as we all know, this is a tedious, non-productive, time consuming task (but a legal requirement). And realistically the likelihood of you actually finding enough time (480+ hours) to properly create a fully compliant, fully systemised (one that anyone can operate), fully functioning OHS Management System for your PCBU (business) is almost 'zero'. Also, the on-going time and cost involved in keeping the System up-to-date, current and compliant with all the regulatory changes and updates, makes doing it this way extremely prohibitive. Why take the chance and why put your PCBU (business) at risk, by trying to do this yourself ? When it comes to Health and Safety, 'trying to do it yourself' is not a realistic option ! Wrong choice - you need have in place an OHS Management System, one that is run by you, not by a consultant. Section 28 of the HSWA, states that you can't contract out of your 'duties' owed under the Act. Most likely all the consultant is trying to do, is sell you as much of their time/knowledge as they possibly can (for as long as they possibly can), and as a result they will not be selling you a 'complete' system - one that you can easily run yourself. A truly 'complete' system comes with detailed but simple, step-by-step instructions 'explaining' what to do, and how to do it, listed on-going tasks, and regular (monthly) updates. Think about this for a minute - if a consultant did sell you a truly 'complete' system, they then wouldn't have a reason to keep coming back to see you (again and again), would they now ? The consultant should be 'teaching' you how to do it yourself, not doing it for you. Also, if you aren't involved in the 'setting up' and the 'running' the System, you learn nothing at all (or very little), and all you end up with at the end of the day, is a 'book sitting on the shelf' i.e. a non-functioning system, one that is a total waste of money. You need to have in place a fully functioning OHS Management System, one that you and all of your Workers, know how to operate, use and maintain. And don't forget that if something does go wrong, it's not the 'consultant' that WorkSafe New Zealand takes to court and tries to prosecute - it's you, the owner of the business (an Officer of the PCBU). Why take the chance and why put your PCBU (business) at risk, by using a consultant ? You must take 'charge' of the Health and Safety in your Workplace, and you must 'do it yourself' - getting a consultant to come in and do it for you, is not an option - it is a 'quick fix' that does not work in the long-term ! The right choice - our OHS Management System is designed to be simple to do, and easy to use. 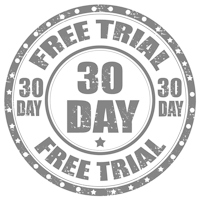 Our system gives you detailed but simple, step-by-step instructions 'explaining' what to do, and how to do it, listed on-going tasks, and regular (monthly) updates. Also included is free email and phone support to help you 'get started' and give you the certainty of on-going support and back-up, if you ever need it. All you have to do is read the instructions, and complete the forms - the 'doing and recording' part - it is as easy and as simple as that ! All the 'hard work' has been done for you ! Choosing this option will save you a lot of time and money; it will put you in 'control' of the Health and Safety in your Workplace, and it will help your PCBU (business) long-term by 'reducing the risk'.